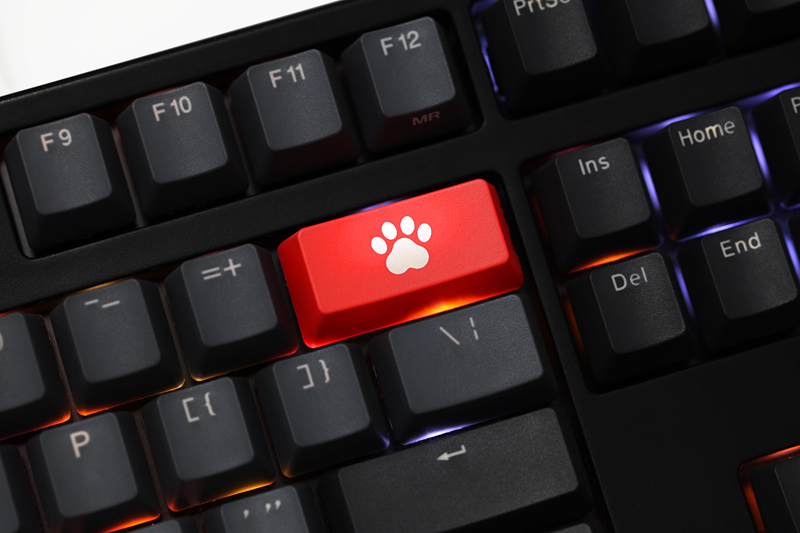 These ABS etched keycaps feature a shine-through design that brings life to the legends, which feature popular emoticons. 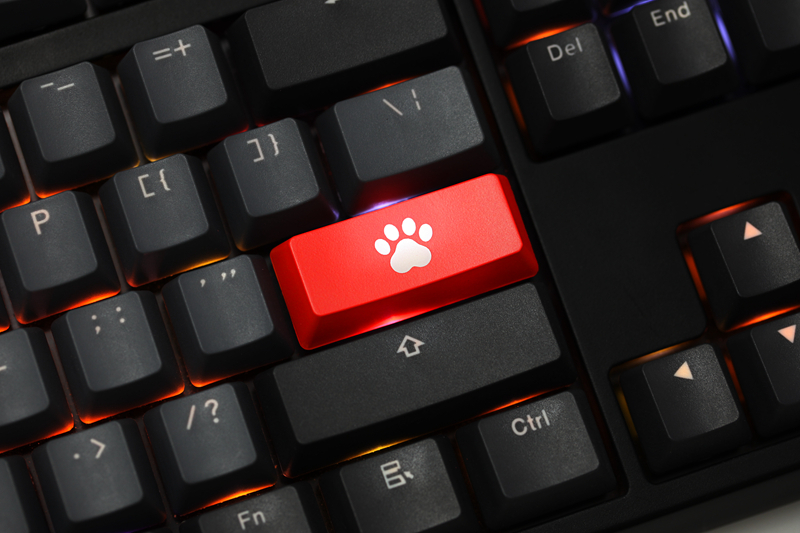 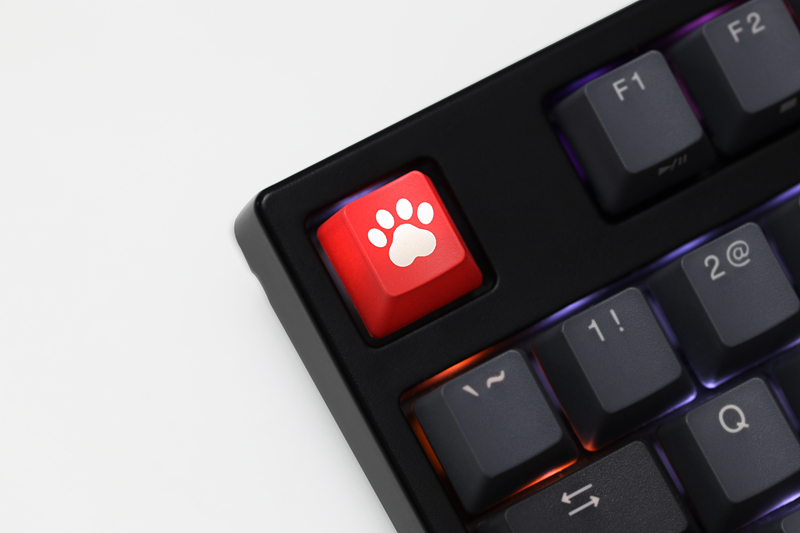 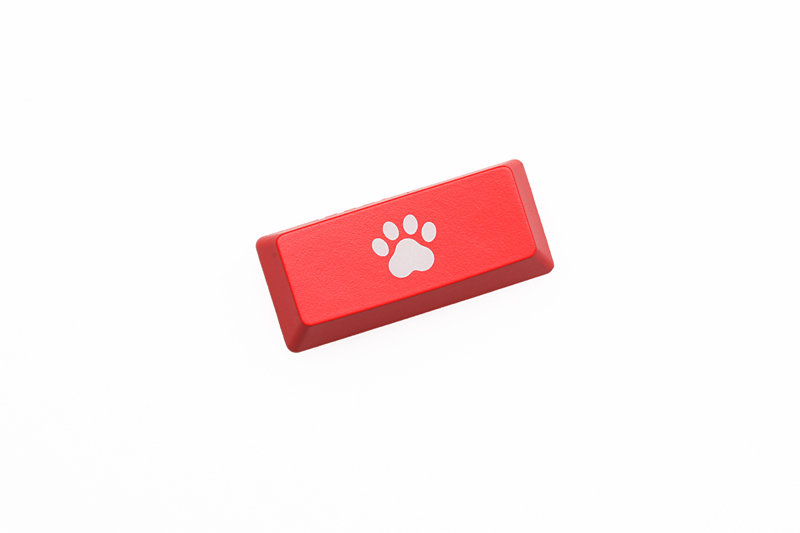 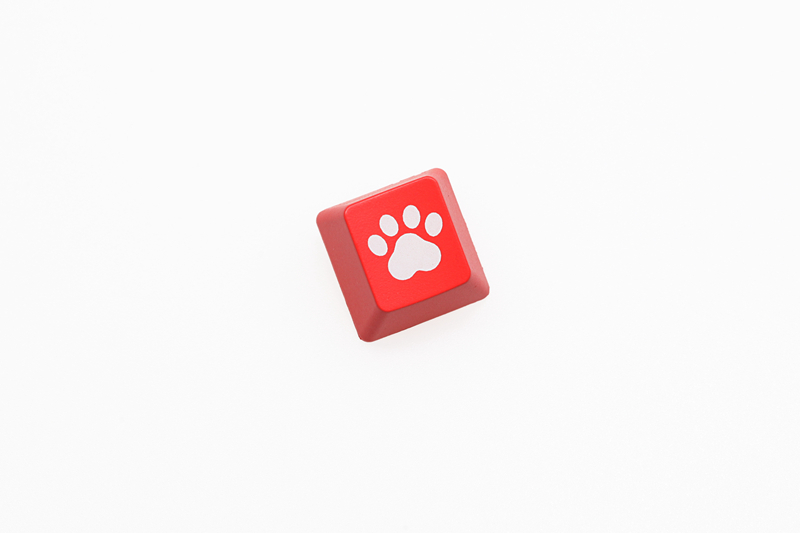 Available in black and red, they’re sure to add a splash of whimsy and colour to any keyboard. 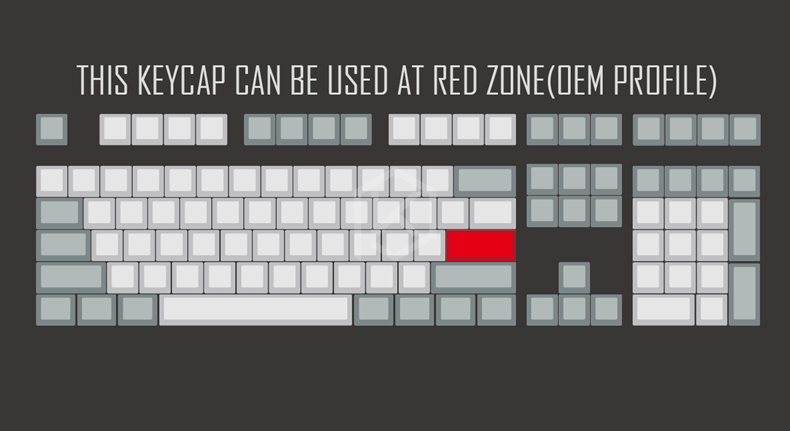 Attention: Keycaps only, not including other things. 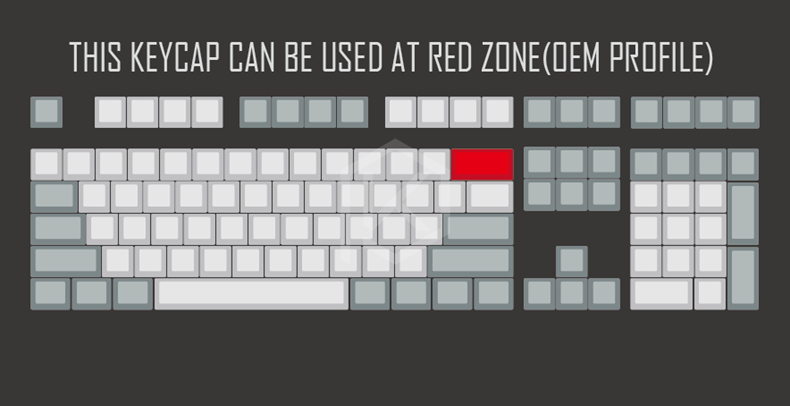 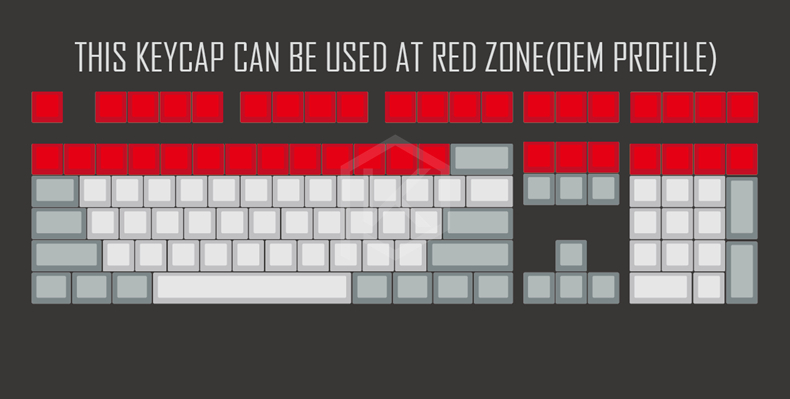 You can use those keycaps in the red\yellow zone at an MX mechanical keyboard.